Compared with traditional screen printing, the process of digital inkjet printing has been simplified a lot, but there are still some links, such as drawing, repairing, mapping, setting curves and so on to complete the whole process. 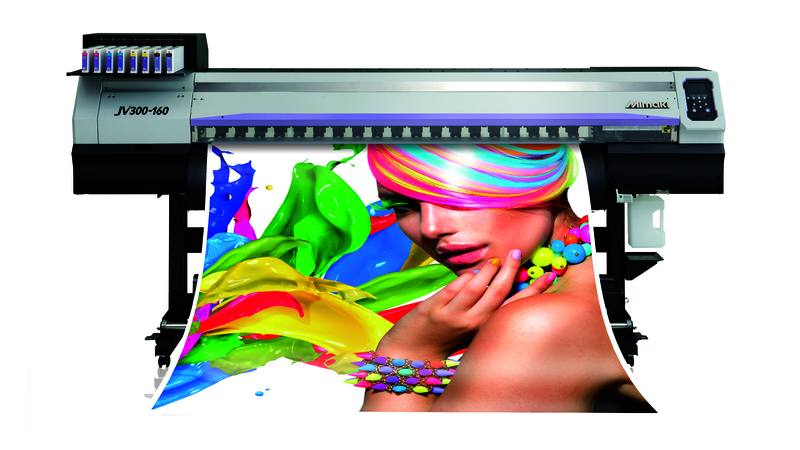 Because there are some differences and limitations in different digital inkjet printers and so are environmental factors, these will affect the color quality of digital prints and even lead to larger color difference. ﻿So what are the factors causing color difference? At last,color difference may caused by operation problems of digital inkjet printer itself﻿.